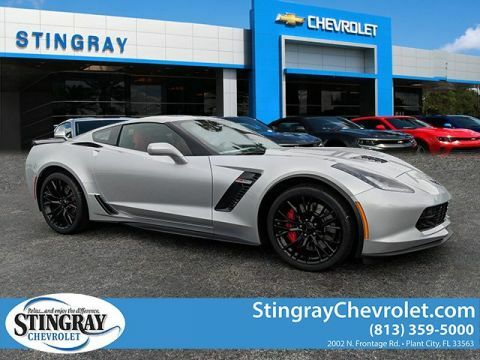 The 2018 Chevrolet Corvette Stingray exterior has been designed to reflect the aggressive nature of this world-class supercar, with a host of accessories and features, and you can find it near Lakeland, FL right now at Stingray Chevrolet in Plant City, FL. 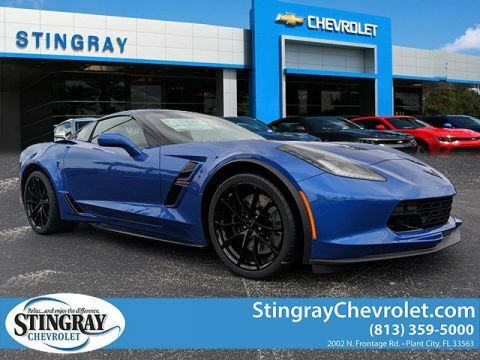 The Corvette Stingray is available with 11 different 2018 Corvette colors, including Admiral Blue, Black Rose Metallic, Corvette Racing Yellow, and Torch Red. 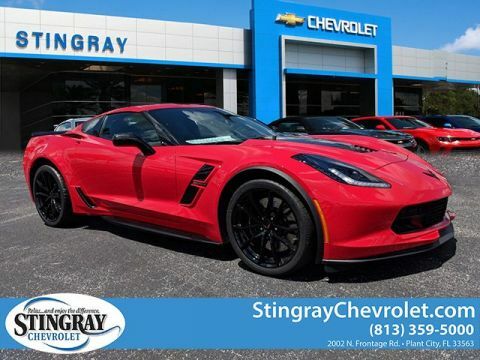 Opt for the convertible version of the Stingray and you’ll get an electronic top, so you can feel the breeze in your hair while picking up speed on the highway. 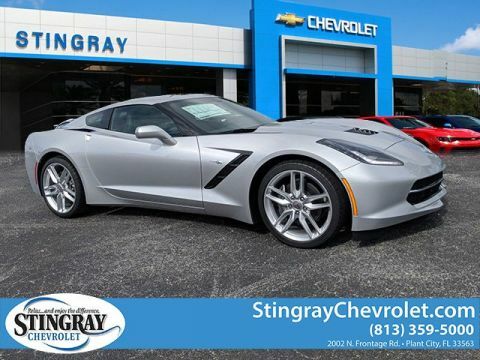 These stylish headlamps are elegantly integrated into the front of the Stingray and come with high beams and low beams. 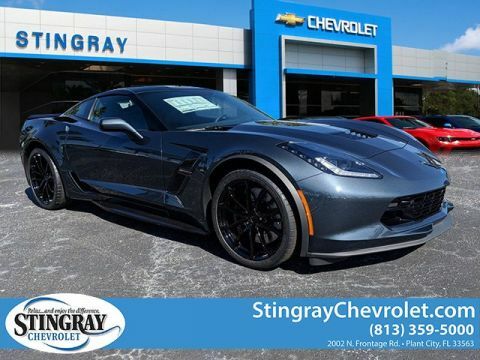 In addition to functioning to reduce front-end lift, the hood air extractor helps accentuate the chiseled, athletic nature of the 2018 Chevrolet Corvette Stingray exterior. 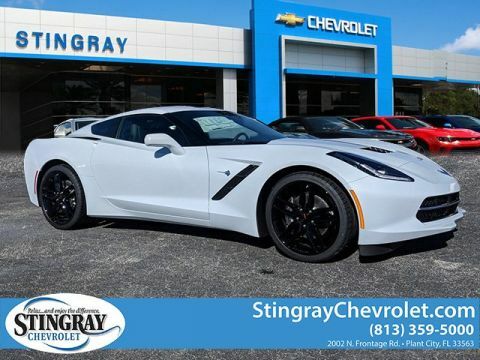 The 2018 Chevy Corvette Stingray has been called “American performance at its best” by Edmunds. 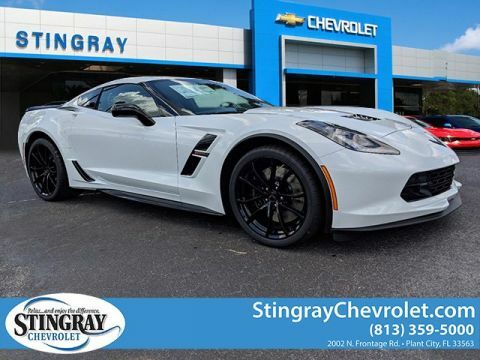 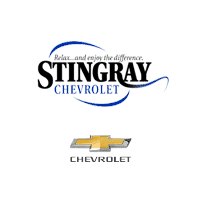 See for yourself when you compare it to the Porsche Cayman and take it for a test drive at Stingray Chevrolet, your Valrico, FL area Chevy dealer in Plant City, FL. 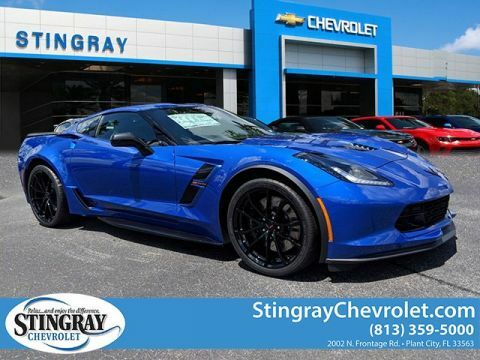 We have a number of Corvette deals going on, and you can enter for our annual 2018 Chevy Corvette Grand Sport raffle! 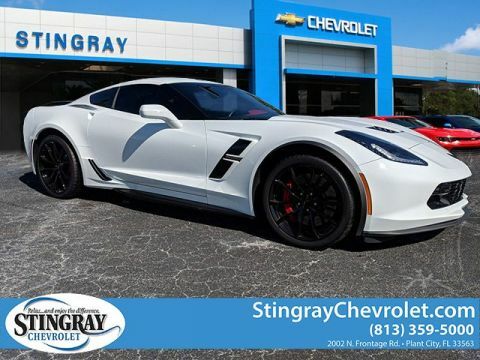 While you’re here, check out our comparison between the Chevrolet Corvette Stingray, Z06, and the Grand Sport.